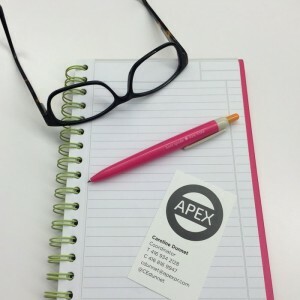 Contact | APEX Public Relations Inc.
Have an idea? We can make it bigger. Have an issue? We can make it better. Drop us a line and find out how. Our business is to amplify budding ideas through media relations, social channels, content marketing or blockbuster events. We’ll get the right people talking. Maybe you’re looking to tackle a delicate issue, magnify your brand, give new vitality to a product or media train your executives? Whatever the situation, we can improve on it. We’re always on the lookout for exceptional communicators. If you think you can live up to our outstanding expectations, get in touch with us today.